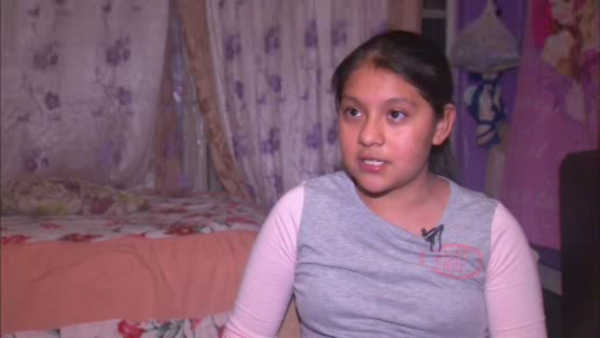 CONEY ISLAND, Brooklyn (WABC) -- Members of the NYPD paid a visit to the girl who was punched and robbed near her Coney Island home. The NYPD Community Affairs Bureau posted a photo showing two officers with 12-year-old Keiri Quintero, and a goodie bag of gifts, which included a teddy bear. Keiri was on her way home from the store when a teen who was following her pulled her into an alley, punched and mugged her, stole her groceries and fled. 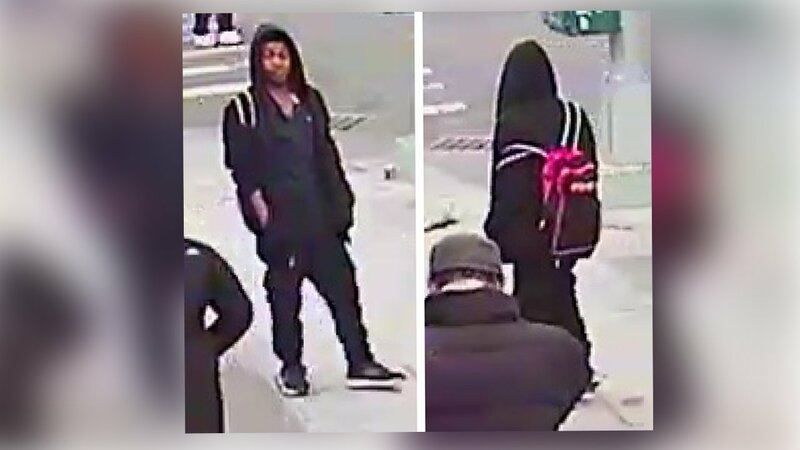 The 15-year-old suspect was seen in surveillance images wearing black clothing, carrying a black and red book bag.